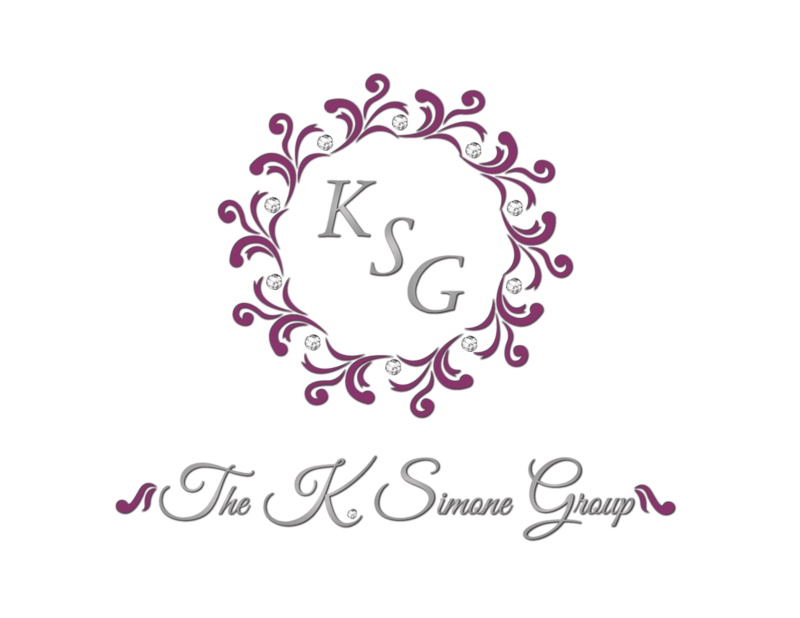 The K. Simone Group is more than just a full-service event production company. We partner with you to turn your dreams into reality. We hear. We listen. We respond. We have our finger on the pulse of the latest trends in food, décor and entertainment, always focusing on the personalized details that make your event one-of-a-kind. Our proactive approach and whatever-it-takes philosophy are why we enjoy such a loyal following among our clients. What truly separates us in the competitive landscape is our five-senses approach to creating exceptional experiences that will be remembered for a lifetime. Our team is dedicated to making every celebration reflect our client’s personality, taste, style and of course budget. Our experience and personal touch ensure a seamless and flawless event. The KSG team strives to produce creative events that boast a flair all of their own. The K. Simone Group was founded by Kea and Al Thien, industry veterans; who's years of event planning and restaurant experience has made them the go-to event producers in the Los Angeles area. Dedicated to hospitality and food/beverage for over 10 years, Kea and Al Thien take pride in providing customized services to each of their clients. As an event producer that not only helps to set hot new trends, the duo prides themselves on bringing their clients top customer service and remain excited to work with their talented peers. They are always in search for the most valuable ways to bring event vendors together. Kea and Al currently reside in Los Angeles and when not busy creating amazing events for others, they cherish time spent with their two amazing children.